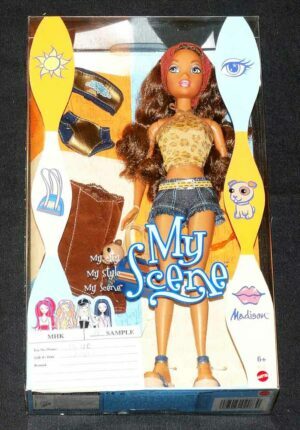 Please note; Only 1 figure is for sale. We have provided multiple images and pictures from different angles of the same prototype for sale. 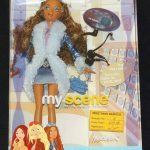 Only 1 figure is being sold in this listing. 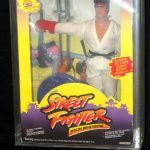 This is an un-produced prototype salesman sample 12 “ M. Bison from the Street Fighter Official movie Fighter toy line. 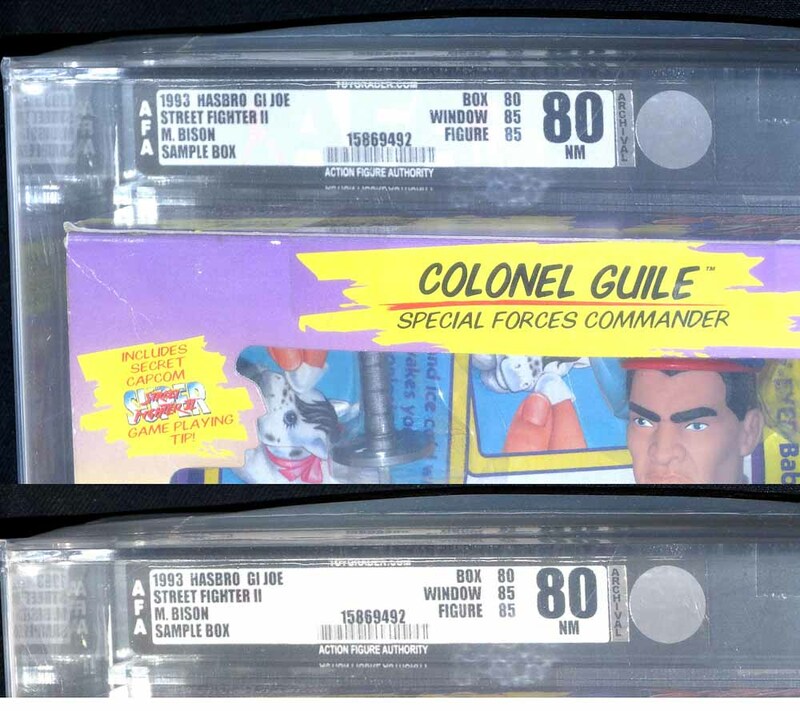 Originally only Colonel Guile was produced for this line and for reasons unknown the rest of the line was never made. 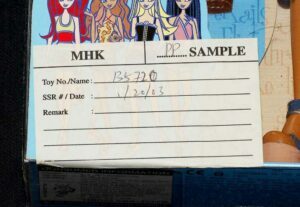 The characters are shown on the back of each sample box but were never produced. 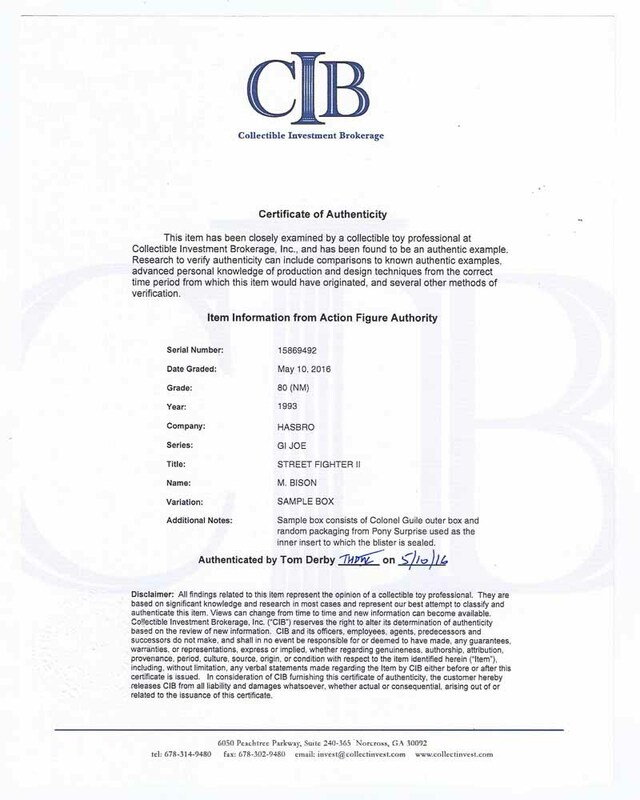 The legitimacy of the figure has been verified by AFA and CIB. 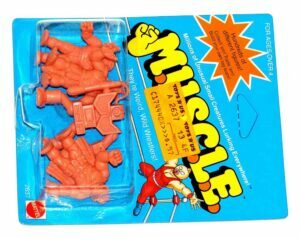 CIB and AFA authenticated that this is a Hasbro original factory sealed box and by default is a genuine original prototype, salesman sample. The box has been graded and found to be a sample box. 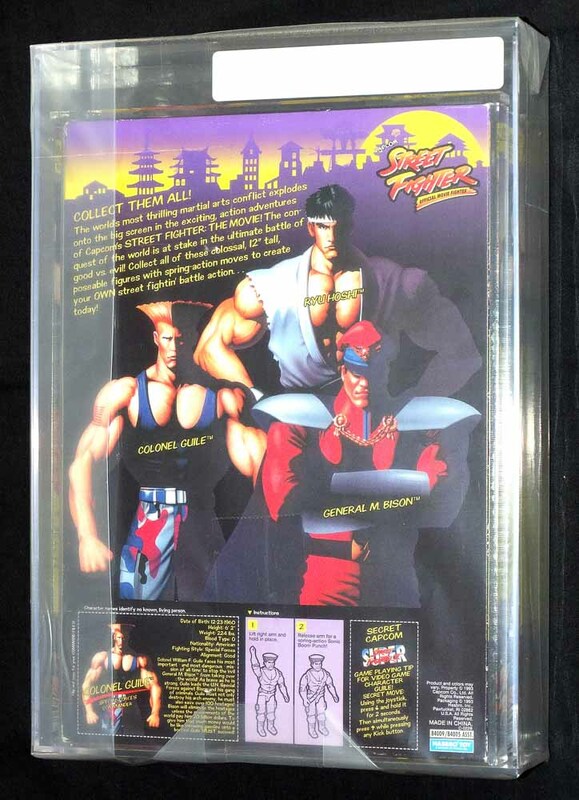 The box exterior is a Colonel Guile factory sealed box. 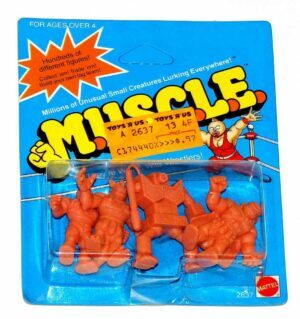 The contents inside are factory mock ups which were never produced for this figure with this variation. 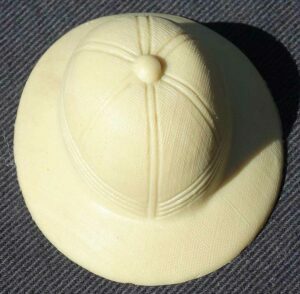 Variations are in the color, clothing and assortment of accessories are vastly different from the final mass produced version. 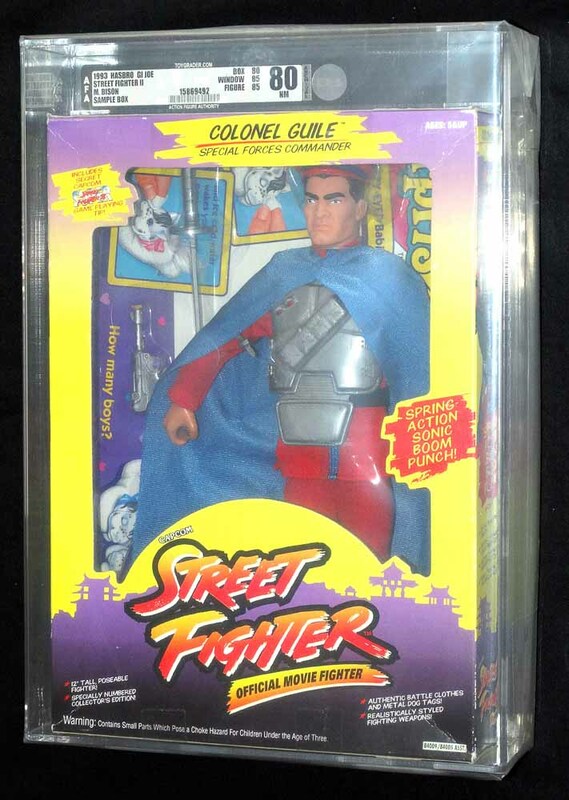 Bison has a blue cape, silver sword, silver breast plate, solid red costume, purple stand and silver weapons which are all factory blister sealed to the Pony Surprise inner insert.